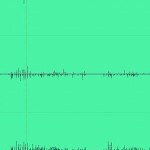 If you have a weak sounding mix; like the one that sounds tiny on big speakers and lacking in bass punch or high end then it definitely needs some mastering. 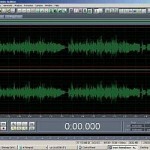 Audio mastering is done after audio mixing where you have successfully combined all tracks to sound good and balanced. 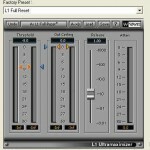 Waves LinEQ is a parametric equalizer from Waves that allows you to shape the sound beyond ordinary equalizers. This will allow you to cut and boost up to 30dB at different Q settings, filter mode and even different methods. What is great is that even at extreme boosting and cutting; it won’t add discolorations or distortion. 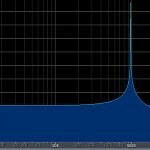 L2 ultramaximizer is a tool to maximize the volume of the audio after EQ implementations. This is usually done after LinEQ adjustments. 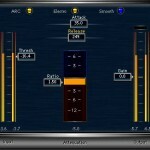 This is a limiter that is capable of bringing up the volume without any distortions. Also this limiter features a dithering plug-in called as IDR that will let you dither a 24-bit to 16-bit without any issues. a.) There is no clear bottom end. Since this is a cheer dance music mix, the bottom end should be clear. b.) 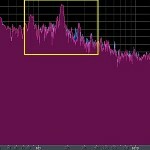 I noticed some mud somewhere in the 200Hz range. c.) The overall presence of music is lacking. The raw mix sounds like its coming from a low-fidelity radio. d.) Also there is no high end that adds some brilliance and air to the mix. e.) I noticed some slight sibilance around 5000Hz to 8000Hz range. Probably this is due to the mixing of several mastered dance music that has some sibilance on them.